At some point in the production of every live-action adaptation of an illustrated franchise, creative teams have to go about the important business of choosing just how closely to hew to the aesthetic style of the source material. Staring into the lead character's disturbingly large eyes, it's safe to say Alita: Battle Angel's director Robert Rodriguez chose poorly. If you've seen the first trailer for the film, released earlier this week, then you've seen just how objectively creepy Alita's going to look on screen. Though she's played by a perfectly normal-looking actress, the character's given huge, manga-like eyes attached to a somewhat realistic body meant to evoke the look of the original looks. 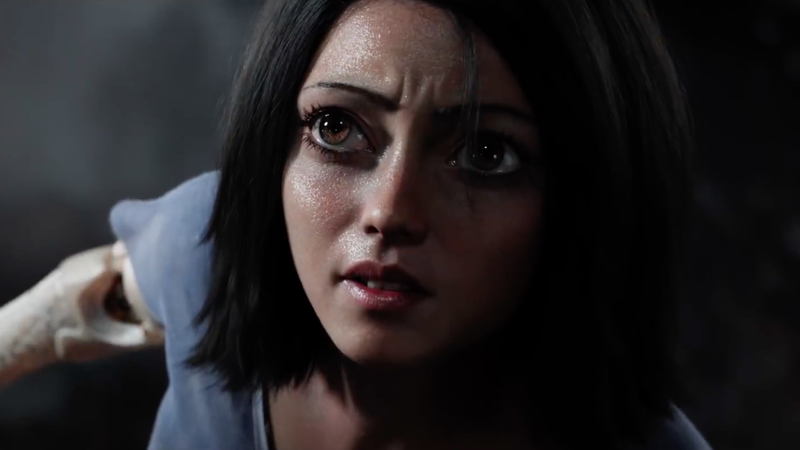 But as is often the case with CGI-heavy mo-cap characters, Alita fell face first into the uncanny valley of human faces that look distinctly non-human. We really wanted to honour that tradition and see that look standing next to any human character. To have the right person to emote behind it was really essential. Her origins are in the film and you understand why she looks that way. If the eyes are the windows to the soul, we have some pretty big windows. You can see a lot going on in there! 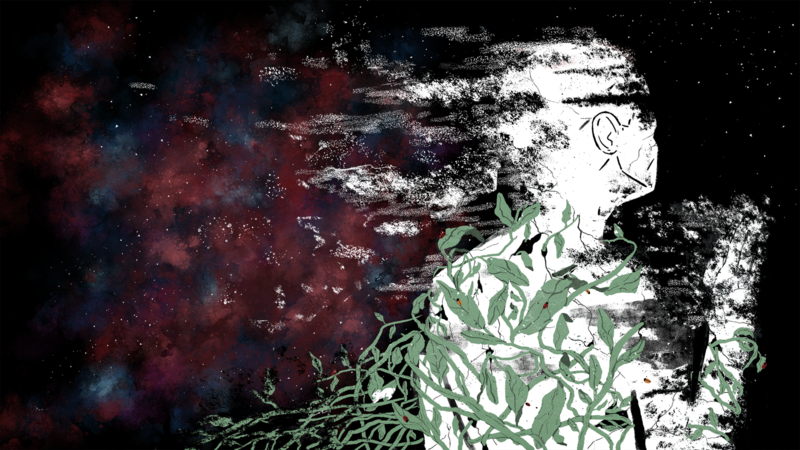 When it gets to the emotional scenes it's really uncanny and striking. And captivating! It's really beginning to feel like American directors have no idea what they're doing when it comes to adapting manga and anime franchises, so let's just nip this in the bud right now. Rule #1: Don't whitewash. Rule #2: Don't assume that direct translations of hyperstylised things will translate into live-action. Rule #3: If everyone thinks you're doing something weird and/or creepy, chances are you are indeed doing something weird and/or creepy.